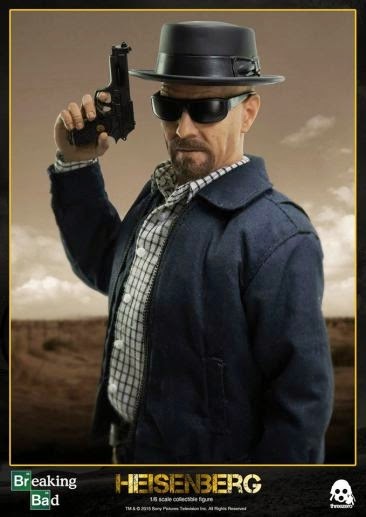 All Hail The King! 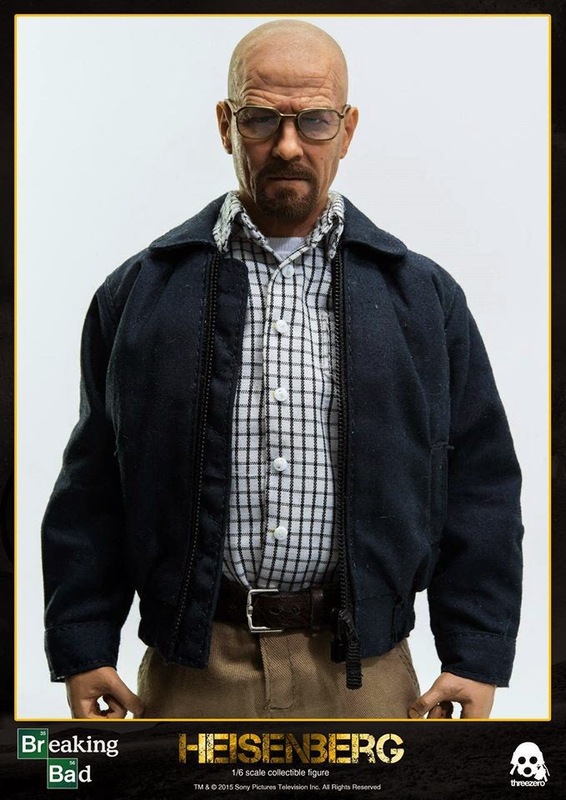 This unforgettable figure features Walter White as his alter ego of Heisenberg in 12-inch action figure format with tailored cloth clothing! 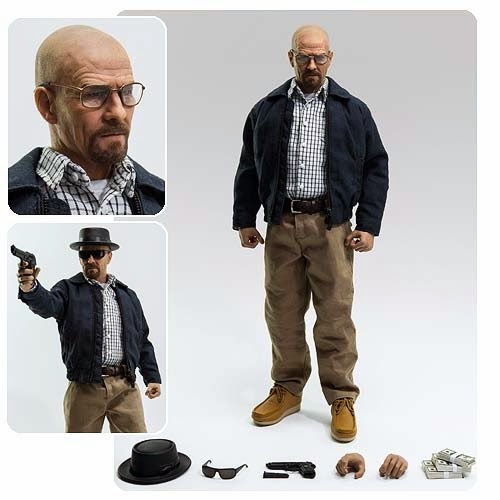 Featuring a head sculpt with realistic likeness, Heisenberg comes complete with exchangeable hands for holding gun, glasses, sunglasses, pork-pie hat, black windbreaker, pistol, and 5 stacks of blood money. 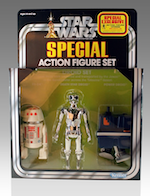 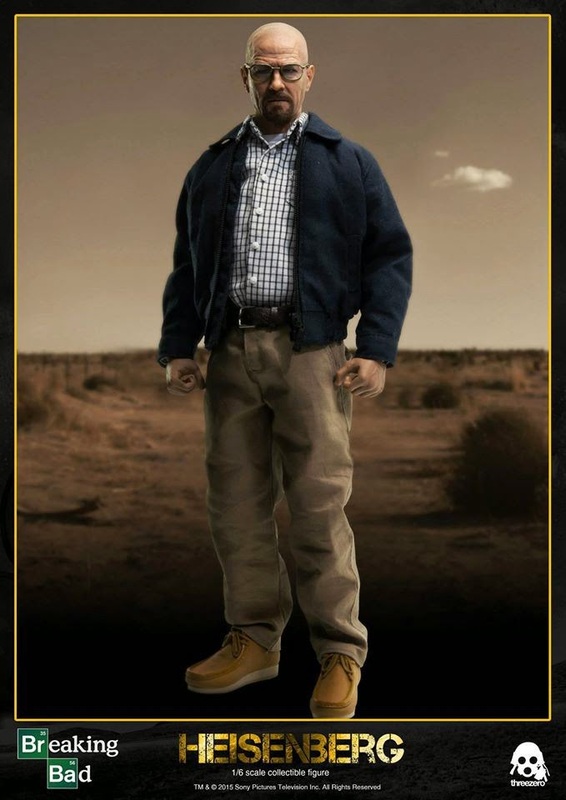 Relive the tense, edge of your seat excitement of Breaking Bad with this 12-inch action figure that stares at you from inside his collector friendly package, as he dares you to make your move! 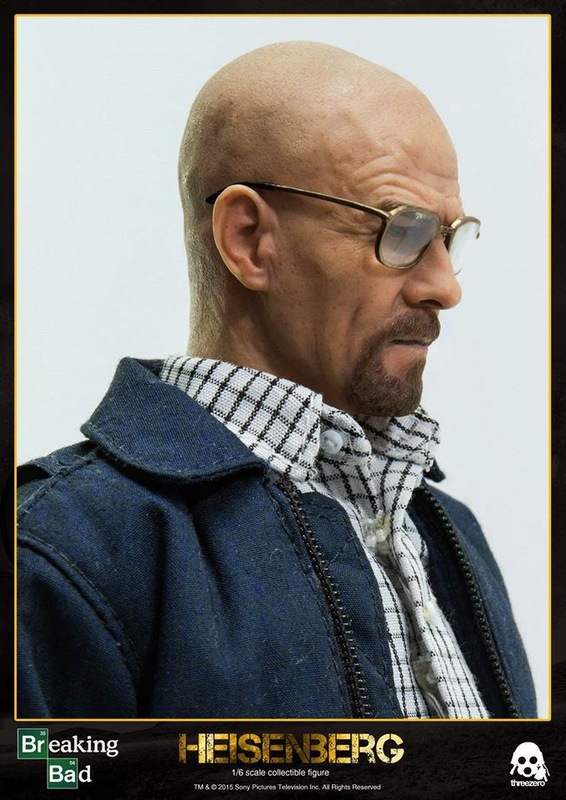 The likeness of Threezero's Breaking Bad Heisenberg 12 inch action figure can not really get any better in the detail. 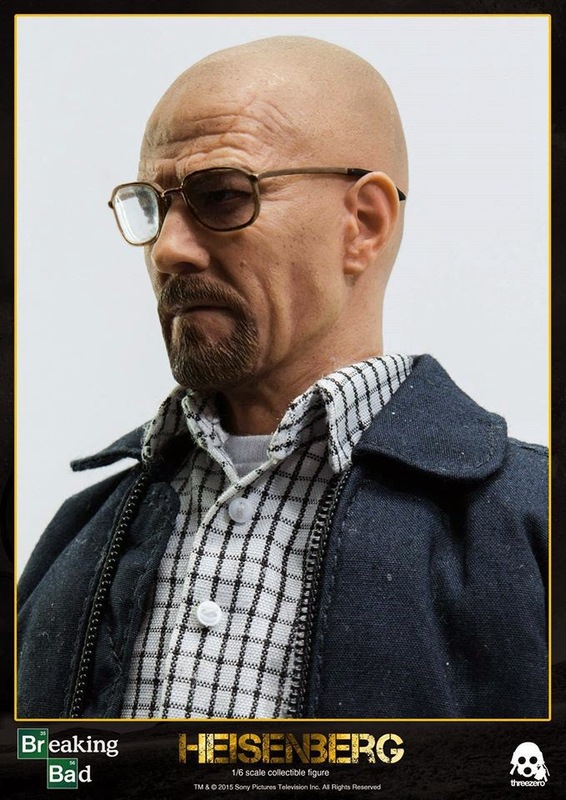 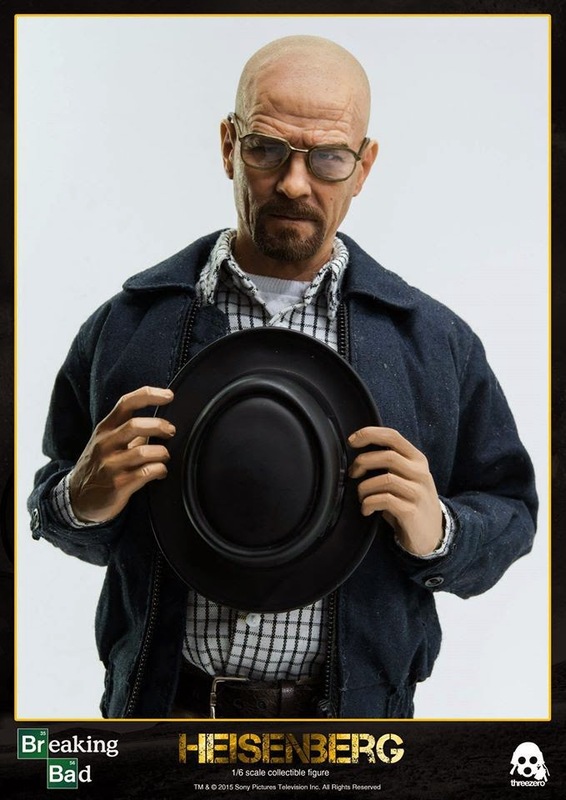 The Threezero Breaking Bad Heisenberg 1/6th Scale Figure is now available for pre-order with Free Shipping!